Where do business cards come from? Corporate business cards have their origins in Victorian Britain, a society ruled by very specific laws of etiquette. In a world full of politeness (where some found it improper even to use the word “trousers”), people would carry cards bearing their name. Upon arrival at an important person’s home or business, the calling card was presented to the secretary or doorman, who could then announce the new arrival to the host. 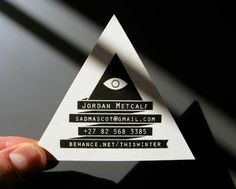 In time, calling cards came to be used in a variety of social situations, sometimes in very clever ways. Other notes or details were scribbled on the card, perhaps asking a lady to dance, or the time of a meeting that had just been discussed. It was a small step to print on details about one’s professional expertise, to save writing these on by hand when engaging in a business conversation. Thus, the business card was born. Even in recent decades, business cards were the primary method for sharing contact details. That’s no longer the case in 2015; a smartphone can automatically synchronise contacts with online platforms like Google and Facebook. The up-and-coming generation of businesspeople and entrepreneurs are not taught the skills required to effectively navigate the world of business cards. So rather than indexing cards they receive and planning meaningful follow-up, they find themselves collecting stacks of paper rectangles in a drawer or box. Eventually, they just end up in the bin, and the contact is lost. It’s no wonder some companies are moving away from printing business cards. Despite the pitfalls, the age of the business card is not over. Even with the rise in wireless communication, a pocket-sized piece of card remains the quickest and easiest way to pass your contact details to another person. With a business card, there’s no risk of technology failing you. If you rely on passing your details via your smartphone, eventually you’ll hit a problem; lack of signal, flat battery, incompatibility with the receiving party’s device, and so on. Business cards also allow for creativity and personality, both of which are impossible when you’re merely texting your address to a new friend. The design of your card can say a lot about you and your business. When you design a business card effectively, you can make yourself (and therefore your profession and skills) many times more memorable. There is, of course, the potential to go too far with creative design, which is something I’ll address next time. The key word is “memorable”. Whilst LinkedIn makes networking simple, there is still a place for business cards to make networking interesting, fun and meaningful. The details on the card, such as your name and phone number, are really only the start. 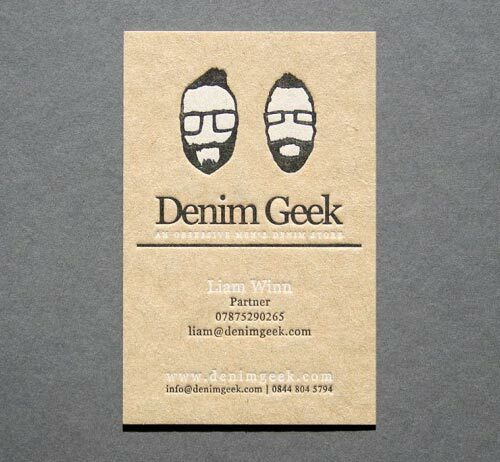 Your business card isn’t just a record of your contact – it’s a pocket sized advert for your business. It’s your corporate branding in an easy-to-carry and easily-distributed form. Getting a good design onto your cards is essential. There needs to be something about them, however small, that will resonate with the person on the receiving end. This could be an image, a quote, an optical illusion, or even a large empty space on which you can handwrite a quick note in the Victorian style. It’s these little details that make your card (and therefore your brand) special. The person on the receiving end should have a reason to take notice and remember the card later. In a world flooded with fairly plain rectangles of card, there’s clearly a need to stand out from the crowd. However, I don’t think this needs to be overdone. I believe that your card should be designed with one element that elicits a response. It isn’t important whether that element is considered cool, interesting, unusual, quality, fashionable, colourful or clever – any one of these will do. Your goal is simply to trigger a mental recognition in the receiver in the hopes of being memorable. 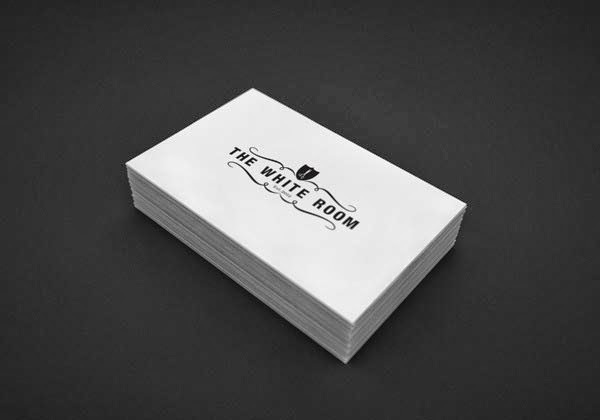 Of course, the look and feel of the cards should be congruent with your business. If you’re representing a recycling company, it makes sense to have your cards printed on recycled paper. If you’re a children’s entertainer, then a traditionally stark black-and-white card is probably a poor choice. If your company makes devices to cushion the corners of coffee tables in order to protect toddlers from accidents, then definitely get business cards with rounded corners. An experienced graphic designer can help you make these choices so you’ll have unique and memorable cards to express your brand. They can also help you to avoid some of the common mistakes, which I will discuss next time.